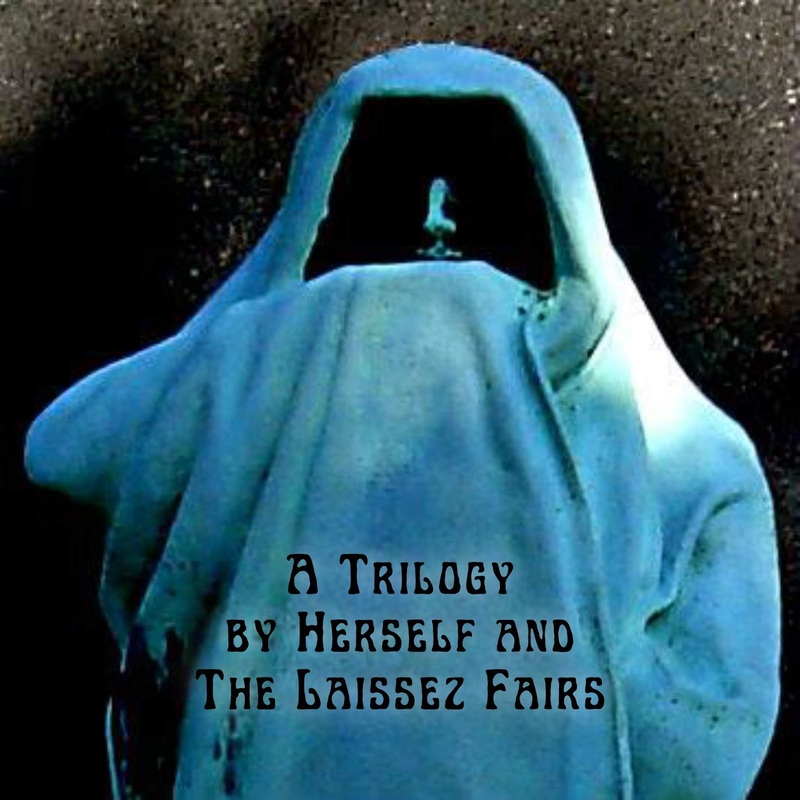 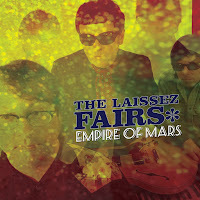 The official online home of THE LAISSEZ FAIRS. Our songs, "Again Again Again," and "Like Mrs. Peel In Leather," from the album, "Empire of Mars" were featured in the 2018 Halloween short film mini-series, "Dark Alice," from Brothers Jimm Productions in Las Vegas. 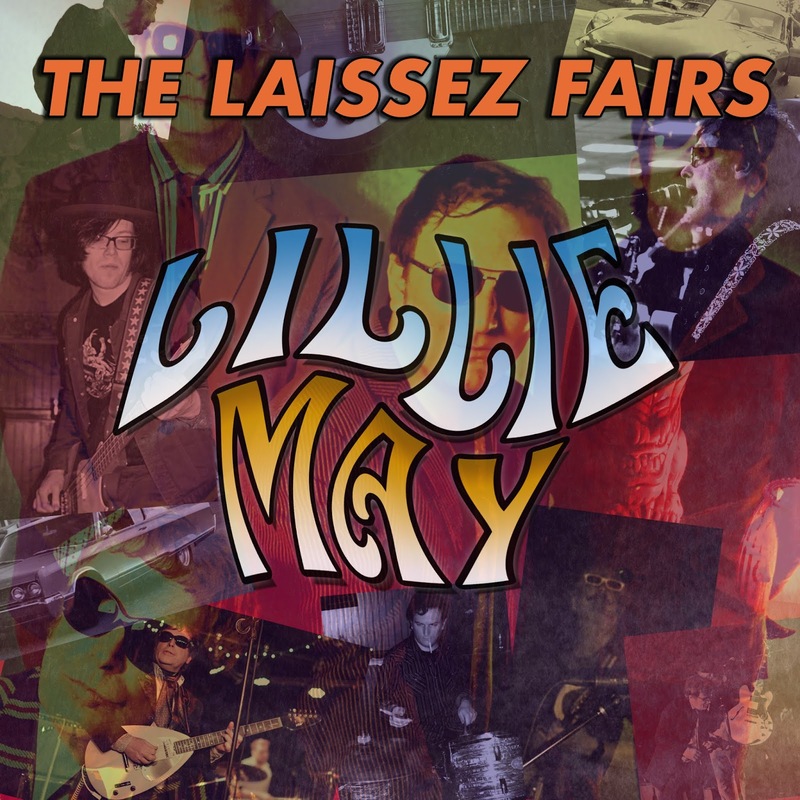 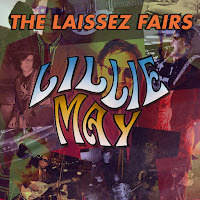 "LILLIE MAY / SCARS FROM YOU"
Our Summer 2018 combo single, "LILLIE MAY/SCARS FROM YOU"
Third album, "EMPIRE OF MARS"
was released by Rum Bar Records on February 2nd, 2018. 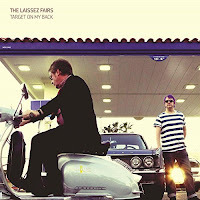 New album, "TARGET ON MY BACK"
was released by BIRS Recordings on November 7th, 2017.